At Big North Media we strive to be technically relevant and state of the art. We are constantly upgrading our production gear and run the latest versions of our editing, compositing and graphics software. 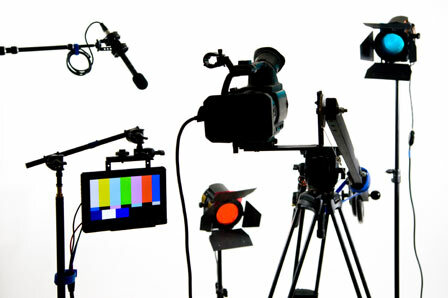 We are a one-stop, full turnkey production house, able to tackle all of your production needs and wants.